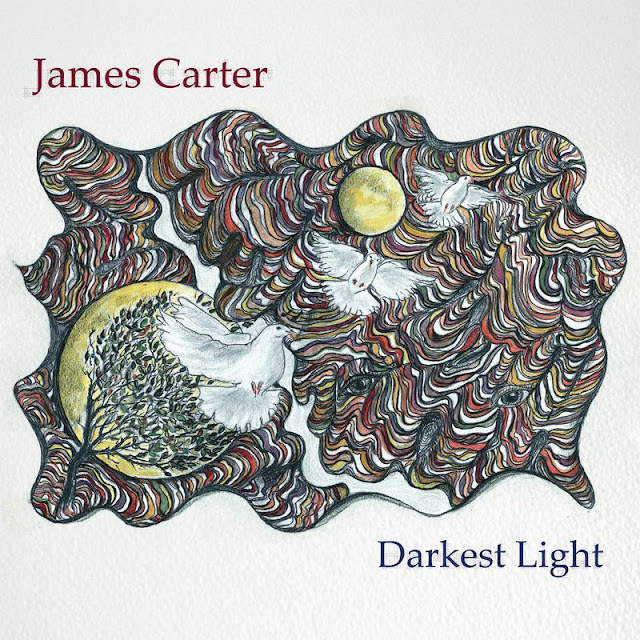 James is excited to announce the upcoming release of his second album Darkest Light in February 2017, recorded with ARIA award winning musicians Stephen Magnusson and Dave Beck. Depois do álbum de estreia Ausente, lançado pelo Carimbo Porta-Jazz em 2013 com grande aceitação pela crítica especializada e com distribuição internacional no Japão, Pedro Neves apresenta o seu novo repertório original gravado em Março de 2016 e reunido neste disco. Esta é uma história escrita pela mão do pianista e compositor Pedro Neves, e ilustrada pelo trio. 05:21 é o 27º disco com Carimbo Porta-Jazz, a apresentar neste concerto. The trumpeter’s new album fuses the traditions of his hometown, New Orleans, with modern jazz, hiphop, mixtape and spoken-word cultures. 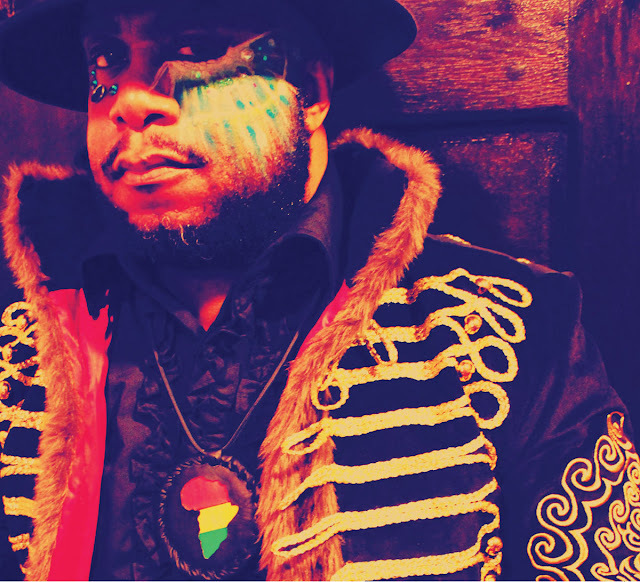 Early in a recent performance at Dizzy’s Club Coca-Cola, within Jazz at Lincoln Center, a casual listener might have assumed Nicholas Payton to be a keyboardist with a fondness for Fender Rhodes electric piano and a way with a slow tempo. Minutes later Mr. Payton lifted a trumpet to his lips with his right hand and began to blow, while playing keyboard with his left, and a fuller profile began taking shape. Soon—his horn now gripped in both hands—Mr. Payton revealed the strength, agility, sweetness and bite upon which he established a career more than 20 years ago. On trumpet, Mr. Payton can ignite a room with a fiery solo or silence it with a tender passage; he did both at Dizzy’s. Yet these days his music doesn’t rely on those abilities or that horn. 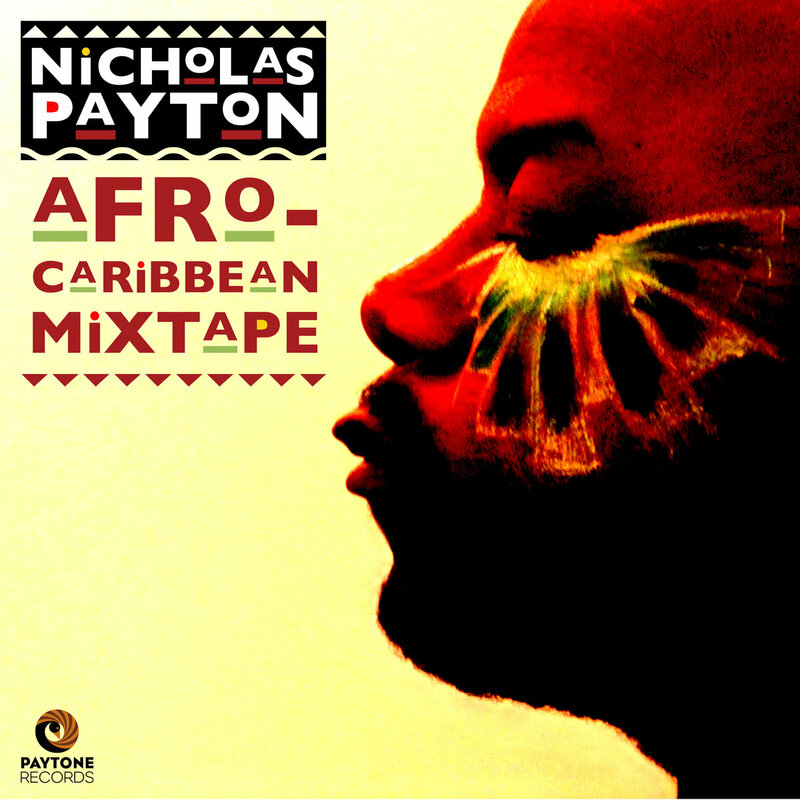 Mr. Payton arrived on jazz’s scene cast as a gifted neotraditionalist. He has spent the decades since departing from that mold. His new release, “Afro-Caribbean Mixtape” (Paytone/Ropeadope), out Friday, is his clearest and boldest expression of an aesthetic he’s long pursued. It’s sprawling (two CDs with more than two hours of music), involves more than a dozen musicians, and yet sounds focused and personal. That cohesion is due largely to tightly interlocked elements: the flexible, quicksilver rhythmic dialogue between Joe Dyson’s trap set and Daniel Sadownick’s hand percussion; the layers of texture woven by Mr. Payton and Kevin Hays, who both play keyboard and piano on several tracks; and the dance of accents from bassist Vincente Archer and turntablist DJ Lady Fingaz. Still, nothing seems academic. 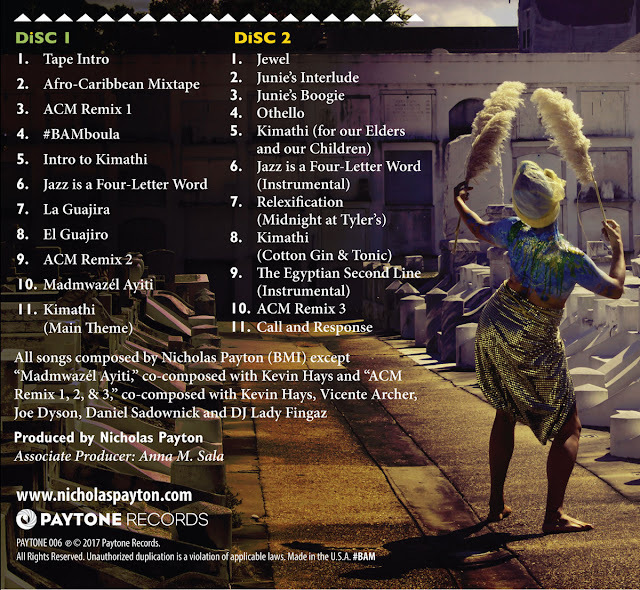 The album flows, moving joyously from, say, Mr. Payton’s trumpet playing, supporting by a string quartet, on “Jewel,” to the disco-tinged funk of “Junie’s Interlude.” Some tracks ride easy grooves, others move fitfully within densely constructed soundscapes. 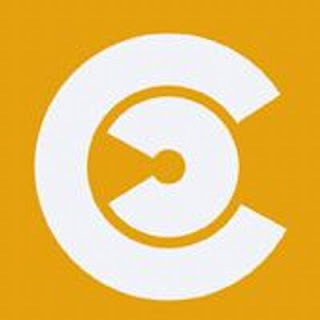 There are compelling examples of Afro-Cuban rumba and, yes, modern jazz, but these all seem like momentary means toward a larger and unified end. Mr. Payton’s wide-ranging liner note cites a paternal ancestor in his native New Orleans, who is said to have played with Buddy Bolden and to have formed Henry Payton’s Accordiana Band “before anyone was thinking about jazz.” His own problem with the word “jazz” is the sense that someone else is trying to box him in. 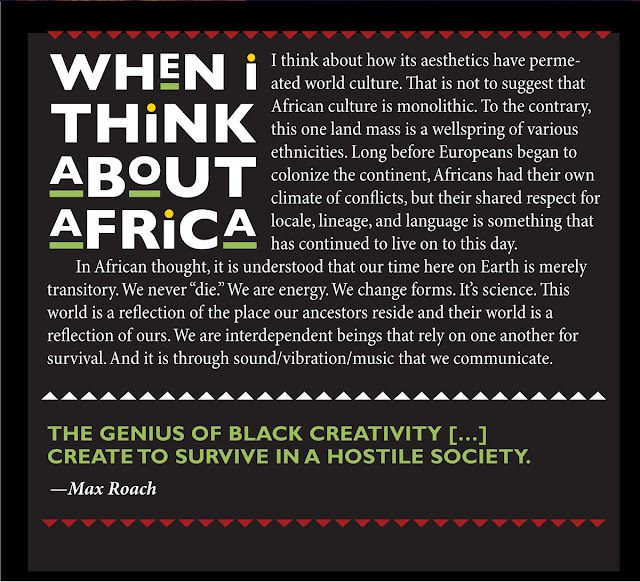 “Afro-Caribbean Mixtape” is a work of great rigor and discipline, steeped in jazz tradition and yet utterly unbound. 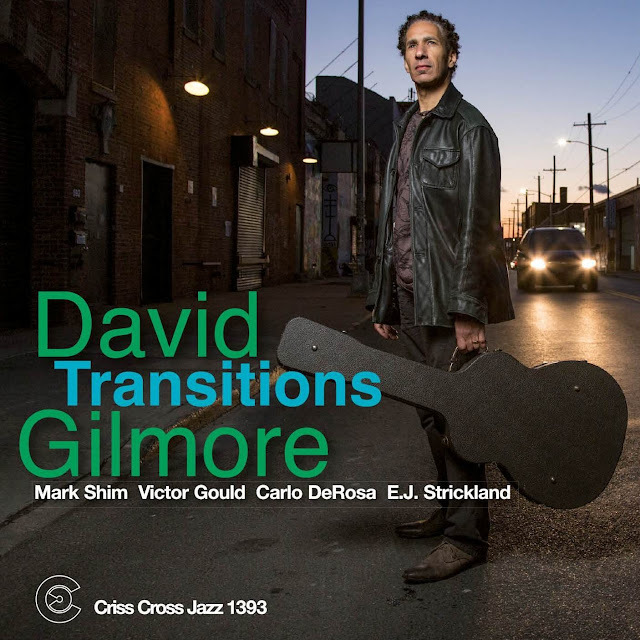 On his Criss Cross leader debut, Transitions, guitarist David Gilmore pays tribute to recently deceased masters Bobby Hutcherson, Toots Thielemans and Victor Bailey, the legendary trumpeter Woody Shaw, and living elders Annette Peacock and Hermeto Pascoal, by interpreting their music along with two original compositions. 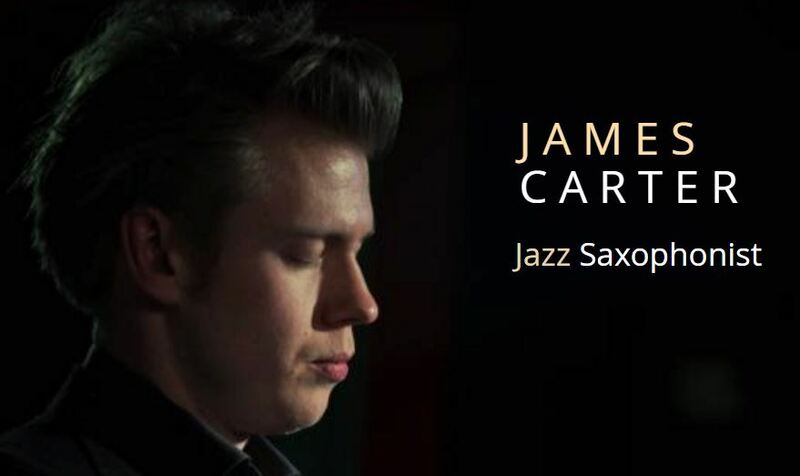 Joined by a top-shelf New York quartet comprising tenor saxophonist Mark Shim, pianist Victor Gould, bassist Carlo DeRosa and drummer E.J. 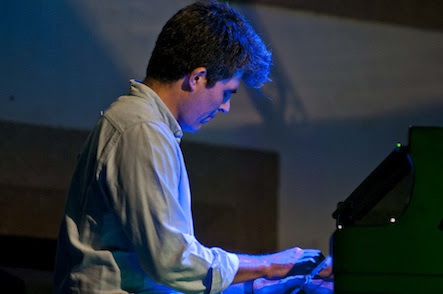 Strickland (vibraphonist Bill Ware plays on Hutcherson's "Farallone"; harmonicist Gregoire Maret plays on Thieleman's "Bluesette"), Gilmore navigates both the acoustic and plugged-in spaces with equal fluency, showcasing his lovely sound, improvisational prowess and focused intention within an array of stylistic formats. 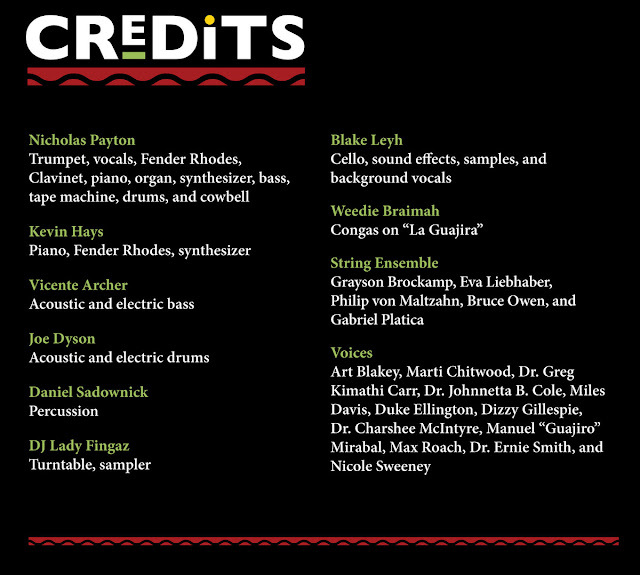 A glimpse at Gilmore's distinguished discography (it includes four prior leader records, and consequential sideman stints with -- to name a short list -- Steve Coleman, Wayne Shorter, and Meshell Ndegeocello, as well as more recent Criss Cross dates with Donald Edwards [Criss 1365 ; Criss 1386] and Boris Kozlov [Criss 1389]), gives a sense of the breadth and accomplishment of this bracing recital. 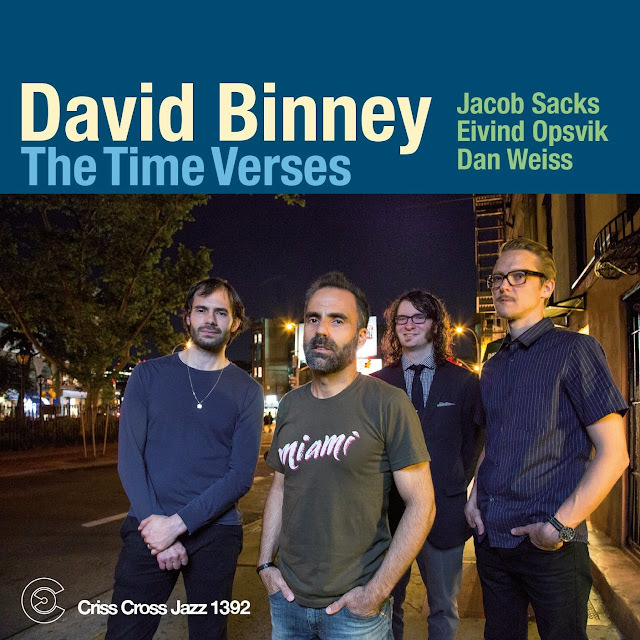 For his eighth date for Criss Cross as a leader or co-leader, alto saxophonist-composer David Binney documents the quartet with which he most frequently works in New York City (pianist Jacob Sacks, bassist Eivind Opsvik, and drummer Dan Weiss) for the first time since the 2009 recording Aliso (Criss 1322 CD). It's an episodic, thematically cohesive, 65-minute suite on which Binney and his upper-echelon bandmates solo through the shifting moods and environments -- tracking his responses to the diurnal cycle -- with characteristic inspiration and derring-do.